Legend has the art of Sabrage traced back to the Napoleonic era. The French light horse cavalrymen would smoothly saber the tops off bottles in celebratory displays designed to impress.The art evolved to become a tradition. The word tradition itself being derived from the Latin noun, ‘traditio’, or verb, ‘tradere’, which means to transmit, to handover, to give to safe keeping. There’s a reason I use sabrage as an opening example, which we’ll come full circle to at the end…. In the more worldly sense, traditions seeded from the past act as a solid facet towards overall culture. The same is true for instilling traditions within the business environment. Rituals that connect and inspire people are one tool towards helping steer the culture you consciously wish to create. Better still would be to infuse traditions that connect people whilst simultaneously aligning with the overall vision, mission or values declared. Ideally traditions where people are included in the participation, design, voice or vote. It’s easy to find great examples of traditions generally associated with what sometimes seems to be perceived as the holy grail of cultures; unique. At the footer of the article there are half a dozen examples experienced first hand outside of the usual suspect brands. They go all the way back to 1980’s Scotland, with that final example being more a warning than creative impetus when considering customs for adoption. It’s easy to see how these play out in the business world. I don’t think I’ve consulted or worked with an organisation that, on some level, doesn’t find ways to honor, celebrate or rejuvenate their employees;. Where there’s often an opportunity is finding traditions to also mourn appropriately. In Irish culture, mourning is symbolized through the shindig of a celebratory wake. In business we may mourn the loss of key personnel through retirement or moving on. It’s other losses, loss of business for example, which may seem harder to set a tradition for. It’s easier to sweep away. I have dealt with individuals who have traditions in place to mourn lost opportunity. One of them took a page straight from the book of Napoleon. The champagne they’d supper after a significant business loss allowed renewed energy to hopefully win back or chase anew. Be careful with traditions and booze though. Rejuvenation after mourning is cleaner with a clear head. Consideration #3; Uniqueness For Uniqueness Sake. Nah. Aspiring to be perceived as a ‘unique’ culture seems a sought after Holy Grail. 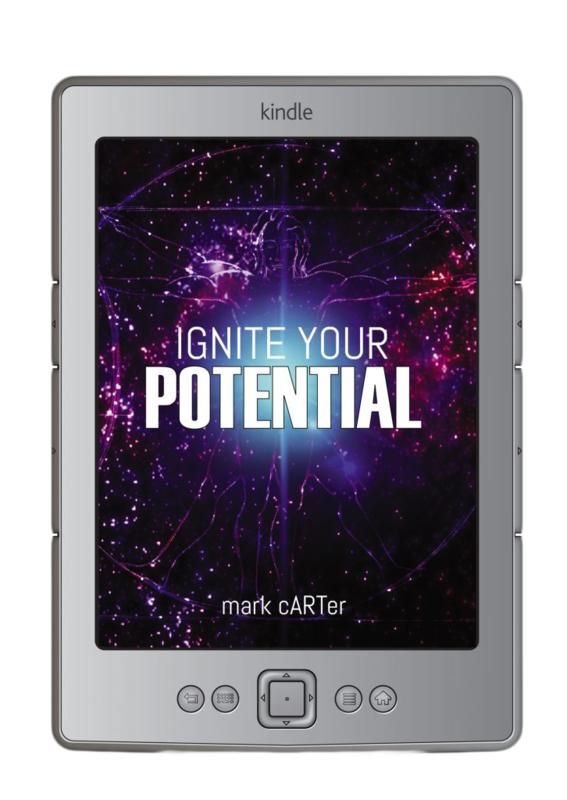 If you read work by bodies such as the Australian Institute of Management, you can interpret the stages of culture through the lens of an evolutionary process. I began by referencing Napoleons light horse cavalrymen. Do you think they consciously decided that sabrage that would become a tradition centuries later? 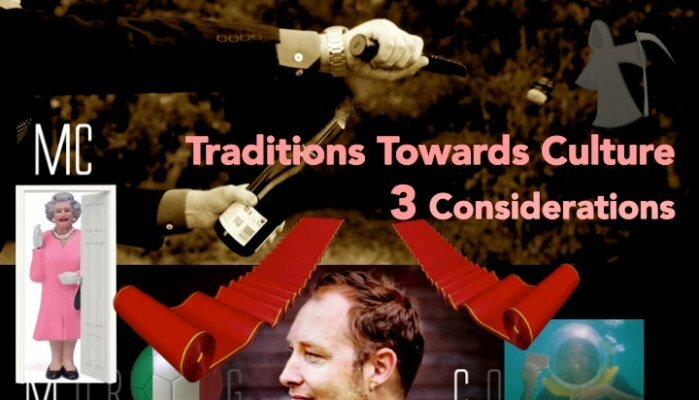 Consider that traditions you endeavour to create in your business world are like those in national cultures. Traditions that stand the test of time will be traditions that people are connected with and a part of; Traditions that honor, celebrate, rejuvenate and mourn; Traditions that have purpose and meaning. In a world where cutting edge technology is at the forefront also be mindful that, a little like a champagne sword, it’s a double edged blade when it comes to culture. Technology can also serve just as easily to severe or disconnect. My favourite tradition, a sporting one, was working with Contiki. Facilitating the first European Training Trip each year was prestigious in that whoever was on that trip also doubled for the total field selection to play in an annual game of football (soccer) against the Italians. Contiki European training tours are still to this day amongst the most complex bodies of development I’ve been involved in rolling out. Trainees would often have their heads submersed in ridiculous volumes of study and attention; heads often sunk individually in research, note pads and directional route notes. This traditional, entertaining match served to bring a sense of bonding, collaboration and some much needed light relief. The match also served to bond the broader business given that live updates would circle amongst all staff by MMS long before the days of twitter or FB. This game, one of many traditions amongst the amazing Italian suppliers with whom we dealt, could also help cement a sense of those external partnerships. Whilst on the subject of Florence, there’s a bunch of super smart, super generous, amazing Florentines I frequently reference with fondness. Most people from touring staff in Europe would either know or be aware of the likes of Mr Walter Gelli (shouldn’t that be Sir Walter… hasn’t this generous soul begin knighted yet?) Owner of Walters Silver & Gold. Walter began a super fun tradition encouraging individuals send photos with one of their promotional store stickers from the most intriguing, inspiring or just plain quirky places on the planet. You can imagine the collection garnered. He has pictures of his brand submersed in deep oceans (that’s Walter on the picture header for this article) to being held aloft, atop the highest mountains. Including Everest I believe and every conceivable location in between. For anyone who worked in the call centre environment for a few years they may remember the Friday gatherings. All teams would meet at a bunch of carpet tiles which, consciously or vicariously, happened to be coloured VIP red. Utilising the layout of this location within their environment these standing up, end of week regular get togethers become the impetus for energy, excitement, drive and recognition whilst simultaneously becoming a fun tradition the majority team would look forward to. The content and purpose was clear. Local leaders would recognise, reward & surprise their teams. An element of red carpet was to generally keep the guys guessing… what’s next. Recognition was given not merely for results, but also behaviours. An essential, especially in sales environments, to encourage best practice and best results. A second example from years of collaboration with Sensis would be their Pinnacle Award; Exceptional red carpet style recognition (given this was also for values and behaviors) now at a national scale with a twist. Whilst it could be argued that Pinnacle was more a reward program than tradition, the way in which these were conducted, given and received qualifies it for the latter. Pinnacle definitely added to culture. The awards were peer nominated, assessed by leaders (yet only the details of the nominated case, not the nominees names) meant awards were based on merit, anonymously. The pleasant twist to a Pinnacle award was the 3 levels. My understanding is that once successfully nominated it may well be that throughout the course of a year this may well go on to serve the recipient as a ticket to receive a second & tertiary (top tier) award where the recognition and reward was substantial. Peer nominated, anonymous aspect and values made this worthy of mention. Not just a throw away line from a global brand or a hashtag. Working with these guys it’s easy to see how the leaders in ANZ encourage this as a standard philosophy alongside encouraging, driving and striving for constant quality. Making life less boring infiltrates all aspects of day-to-day business (processes, methodologies or service) and external customer experience. Potential deals encouraging unique engagement are frequently on the cards in addition to the types of every day goods, services or entertainment one might choose in order to regularly discover, or rediscover, ones city… indeed ones world. As a customer you can grab daily supplies like washing powder, something a little more exotic like fine dining (introduced through a quirky writing style and voice) to something even more extravagant like an overseas trip. With a constantly evolving marketplace, tailored updates of supply are delivered via technologies and apps that only seem to be getting smarter in a rapid space of time. ‘Make life less boring’ also happens to be one of five core values recognised internally, quarterly, through peer nomination where the prize is (a little like the Florentine Contiki soccer trophy previously mentioned) proudly tacky. I mean who doesn’t want a car dashboard decoration of the Queen and her iconic, raised, wobbling hand potentially waving you from your desk for 3 months of the year? Whilst working for Scottish Widows way back in the 1980’s (where life assurance was committed to by carving your name into stone tablets rather than eco sign on portable ones) I vaguely remember an article that hit the local press. Apparently a team within the business was playing a game of sweepstakes taking bets on names for the next celebrity figure, holding a policy, who would pass away. I can’t ever recall hearing about any such thing internally, maybe it was even another company, yet I’d quite believe it. Also very ironic that the ‘widows’ advertisement at the time, featuring Deborah Moore (daughter of Roger Moore, 007) and still to this day features a cloaked cape not dissimilar to the one synonymous with the scythed, hooded death. There are still sites taking such bets to this day. So this very morbid winner takes all tradition serves as a warning. Whilst this game was aligned with the core business value proposition to which it was connected, it became levelled by distaste. If you’re going to start a fun tradition, do a sanity check that it’s in the style that Will Smith says he selects roles for movies; choose ones you’d be willing your grandmother to either be a part of or read about.